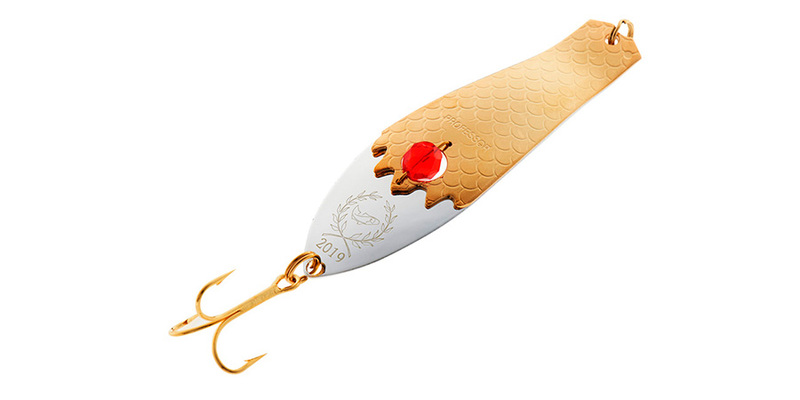 Professor and Räsänen lures are familiar with fishermen, also well known in many other parts of the world. 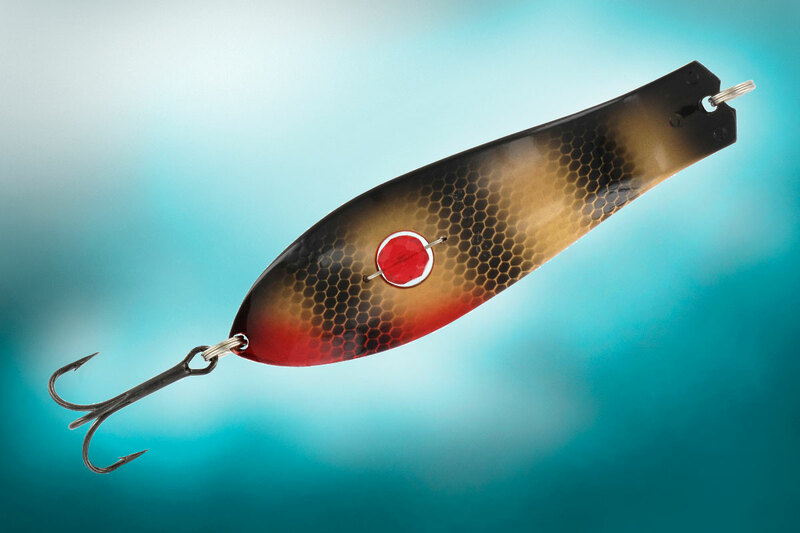 On the following pages you will find information about Kuusamo Uistin Oy and its products, as well as favorite fishing tips. You can find Kuusamo Uistin products at any good sport, fishing, outdoor shops, department stores, and leisure departments. For the season 2018 we offer again many new and interesting products. Explore our brochure for this year´s selection which include Muikku spoon and other new products and colours as well our classic lures. 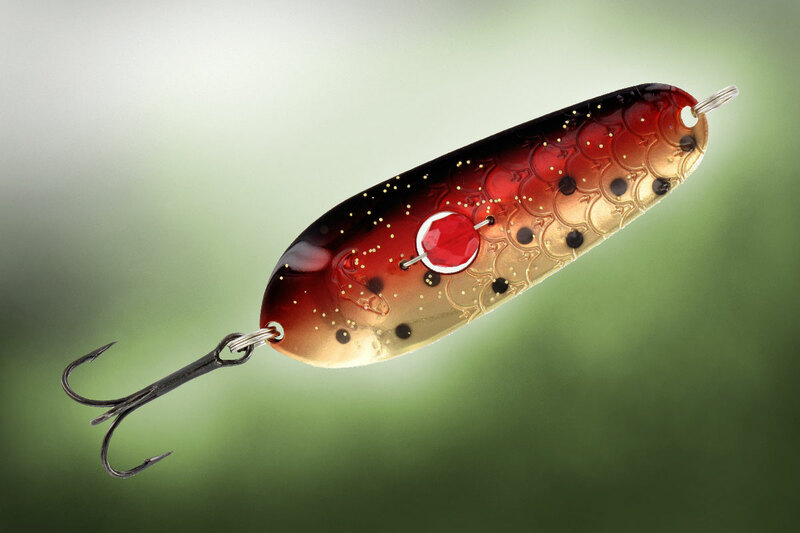 Take a look at our new Kuusamo Uistin lure chart! 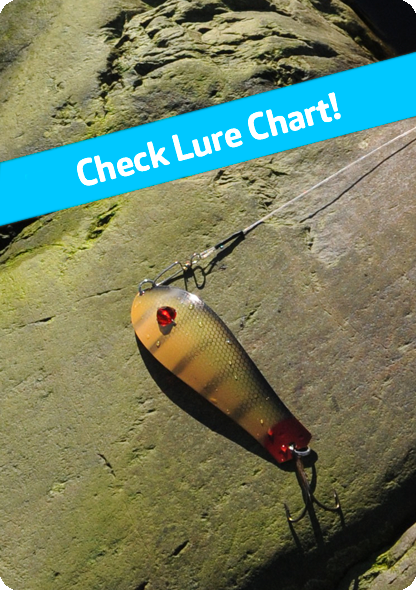 If you are unsure of which lure you should use next time when you go out fishing then just take a look at our fishing chart table, our recommendations are based on the experiences from active fishermen and their instructions will help you to succeed better. Are you going fishing? 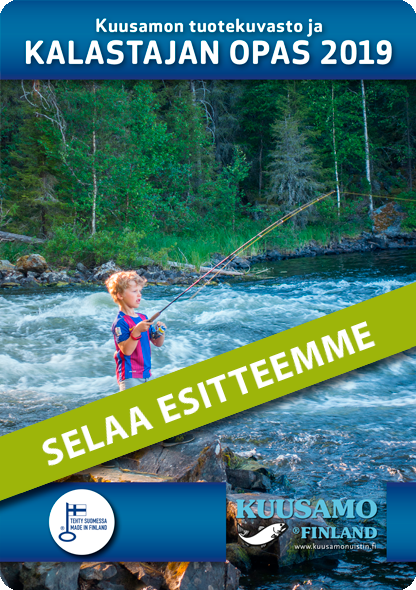 Look, what kind of fishing is forcasted on the famous Kuusamo Uistin fishing calendar.